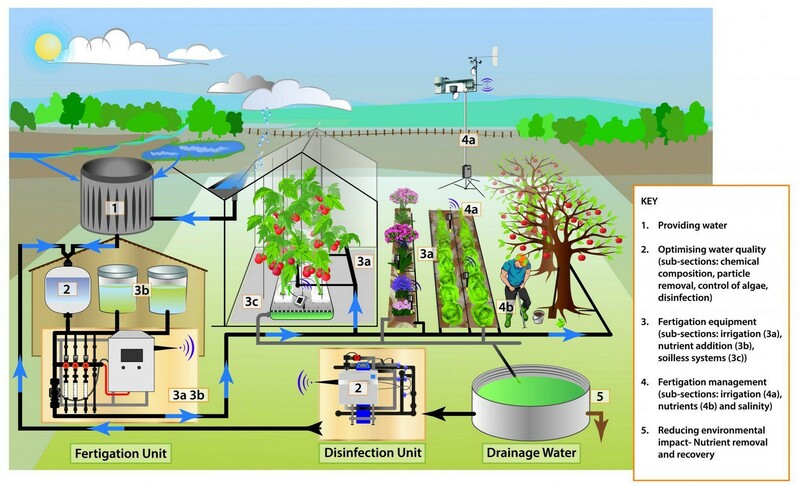 Agriculture: Anyone doing this? What/How/Why? I wondered if anyone is doing agricultural monitoring. Especially: What are you monitoring and why? If yes, what measurements do you take and what hardware do you use? I’m interested in soil measurements (more than humidity) and would create a small demo showcase for a hackathon. Doesn’t matter if DIY but I’m not sure if there are sensors for arduino/RPi out there. Thanks a lot! Sponsoring would be interesting, since it’s a non-profit project (hackathon). I didn’t see any options though on their page, just a list of third party usecases? They don’t have hardware themselves, right, besides the plain chips. Successfully using these probes in a number of areas, testing in UK but deployed in USA for a client. This one is a 60cm probe with 6 sensing regions for soil moisture, temperature and salinity so gets values for different root depths. analog voltage input). 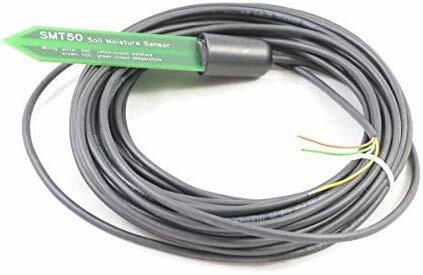 I use the sensors shown below (SMT50 by Truebner) since they are reasonable low cost and fully water proof for long term operation. 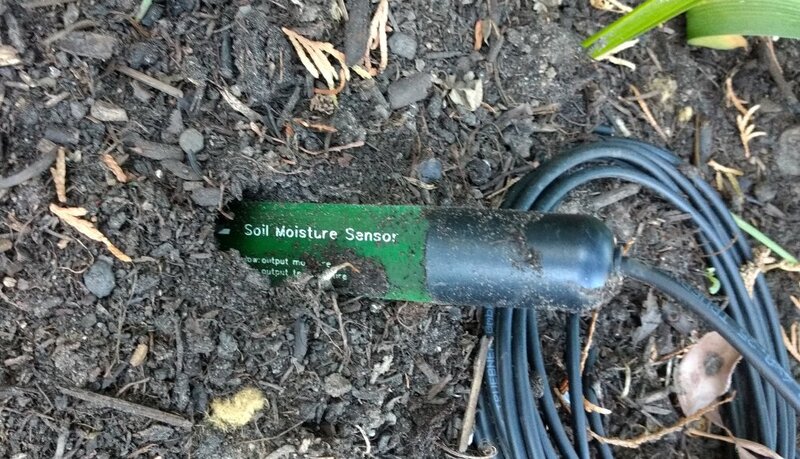 The system is just for monitoring soil moisture after experience with severe drought last summer in Germany. I will add valves later and work on a complete controll system. I do have similar nodes and a weighing scale with HX711 AD converter for monitoring my beehives. Looks good @andrewl, I am searching for similar… if I may ask, where did you order them? 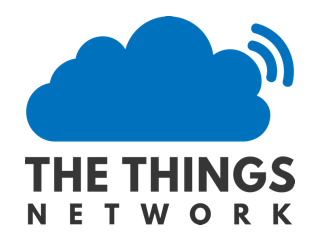 Hi @suendermarkus, this sounds similar to the Sensoterra units that I’m using for agri customers on LoRaWAN/TTN. 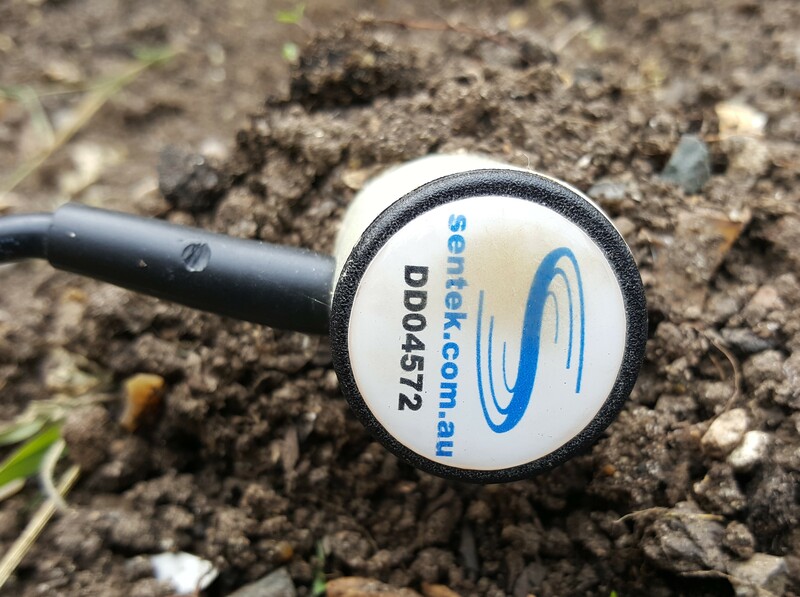 If you’re looking for the Sentek probe then probably best to locate your country dealer for them. I got mine sent to be by a client for the development. Cool, thanks a lot @cultsdotelecomatgmai those look really interesting, too! I asked them for a quote. So I take it you had good experience with those? Are they costing much?